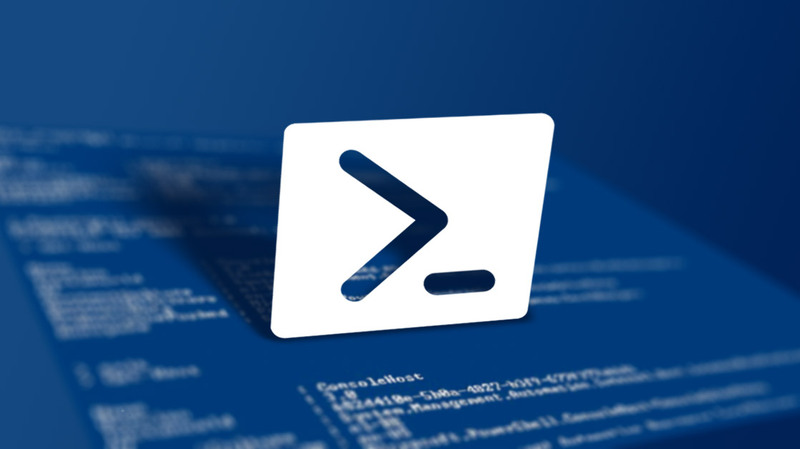 Here are some PowerShell examples that we can use to count the numbers of user accounts in Active Directory. Replace the SearchBase with your own OU path. I ran these on a Windows 10 machine. If you get an error message saying the unrecognized command, follow this instruction to get PowerShell Active Directory Module installed. Thanks a lot, very useful.